** NEW PRICING**Stunning pool/spa home with spectacular views, no rear neighbors and extended pool deckwith south west aspect. 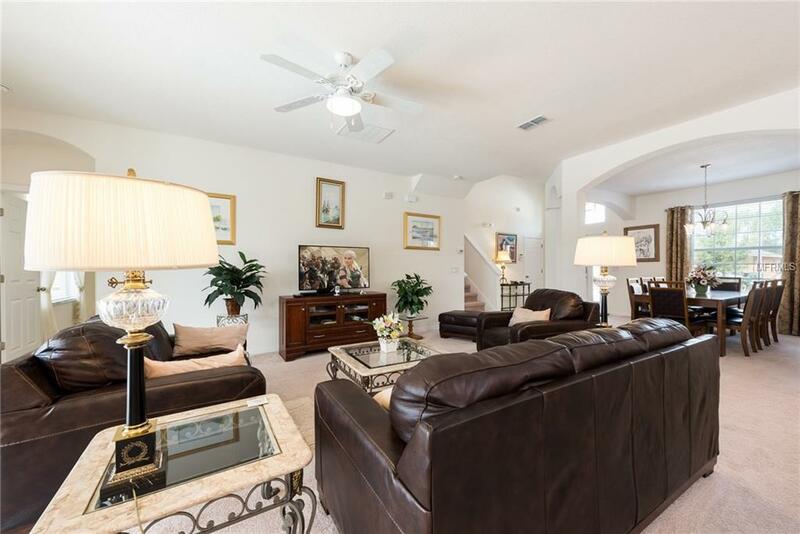 Home comes fully turn key and has never been rented, includesgranite work tops 42" cabinets, leather couches, double pane windows, air conditioningwarranty until end December 2022, termite bond and lots more. 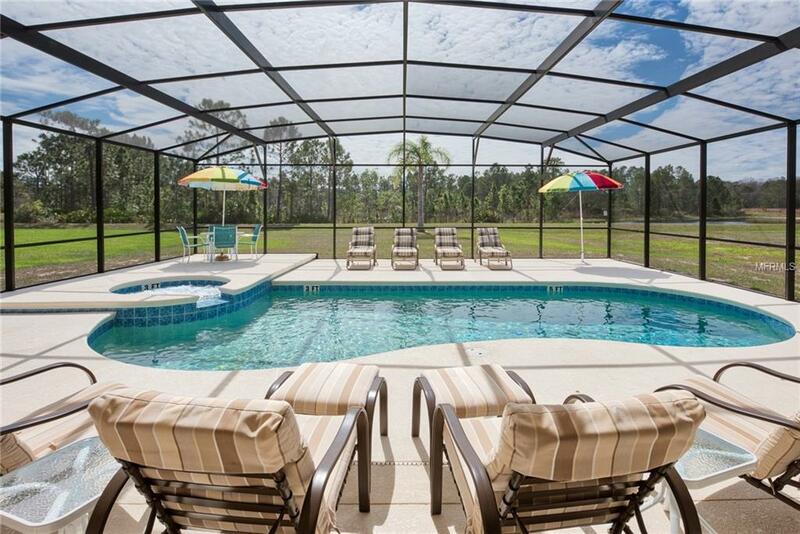 Outside the extended pooldeck with lanai full length of the home to sit out and enjoy Florida's lifestyle at it'sbest. Watersong is 24 hour guard gated community with amenities including community pool,spa, fitness, recreational building, volleyball court and much more. 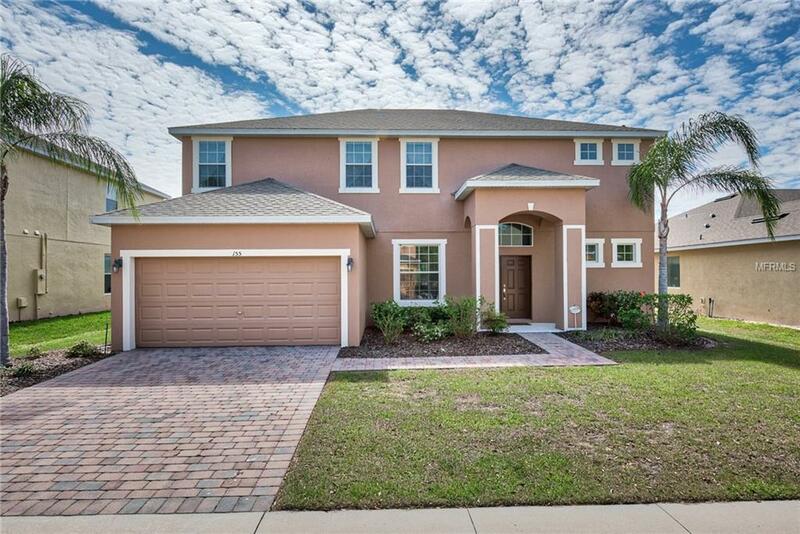 Located 20 minutesfrom Walt Disney World and close to shopping, golf, restaurants and all Florida has tooffer. This home is a must see to appreciate everything it has to offer.